The cabinet itself I got from recroommasters. Their kits give you the cabinet and controller (if you want it). Of course, the actual computer powering all this and the monitor are not included. That you need to build yourself. For my cabinet, I am using a Raspberry Pi 3B+ running RetroPie and emulation station. I even have a couple of N64 games on there! 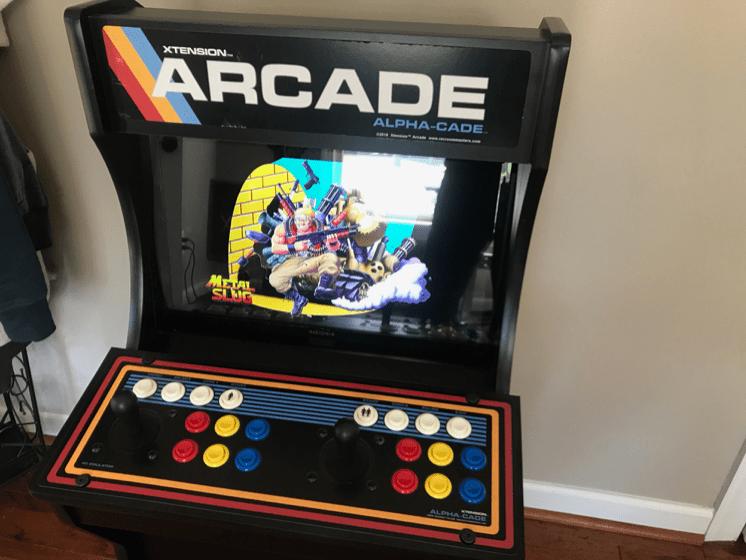 The nice thing about these cabinets is if you want to hook up something more powerful like RetroPie running on a Linux PC or a regular Windows PC running something like launchbox/bigbox…you can do that! For the games I was focused on though, a Raspberry Pi is just fine and consumes VERY little power. Here is some video of the machine and some of the games I have running. You can pick up a raspberry pi and a small case for about $50 on Amazon. This is the kit I bought, which comes with a clear case, power supply and heat sinks. One you have a raspberry PI and an SSD card, you want to install retropie. You can find installation information on the RetroPie website. Alternatively, you can go to arcadepunks.com and download a ready-to-go image that has the OS, RetroPie and even ROMS already preloaded. There are multiple images out there depending on the size of your SSD card as well as what kind of games you are focusing on. I liked this image as it has a wide assortment, but no harm in trying many of them! There is some questionable legality in these images, so just being upfront about that. If you did not grab a pre-made image, you will have to download ROMs yourself from various sources on the internet. This can be done a few ways, but the easiest is to enable SSH on your RetroPie device and simply transfer the files in that way. There are several options out there, but I liked recroommasters many options. Once you get the unit and assemble it, I would suggest updating the firmware on the iPAC control board and setting it to use joystick emulation rather than a keyboard. This will make it work better with a PC based solution if you ever upgrade down the road….and seems to work better with some of the consoles being emulated. 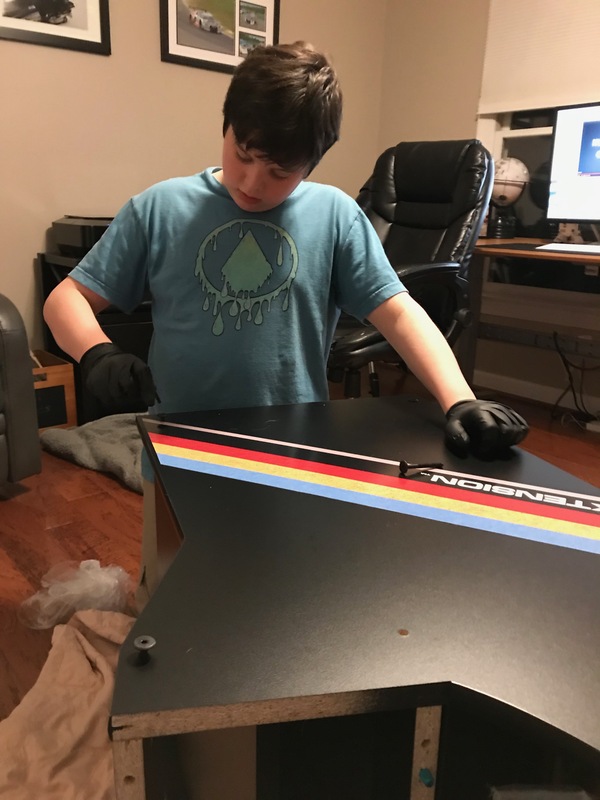 My son helped me build it, so it is a great project for you and your kids to work on. Overall, a great project! Still deciding on whether I should keep it or sell and build an even better one with lit joystick buttons and custom marquee.